Summer is basically here and we are so excited to trade in our regular clothes for BEACH WEAR. (Because obviously that means we’ll be going to the beach. Or the lake. Even the pool. If there’s a body of water, we will BE THERE.) We’re especially excited for beachwear this summer because we’re noticing a major mermaid beach accessories microtrend in the summer gear we’re seeing. 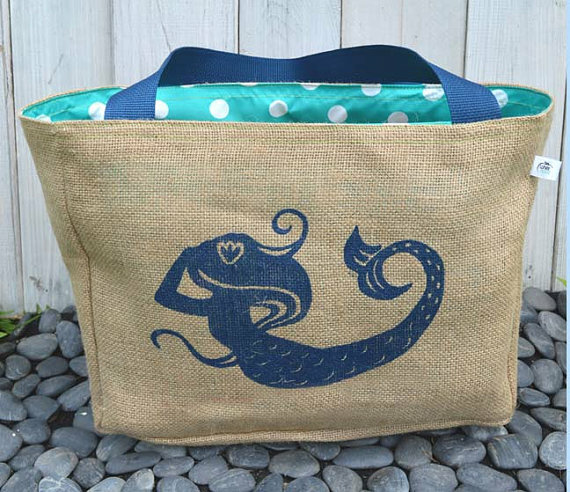 So below, we’ve gathered together some of our favorite mermaid beach accessories. Each of these will help us get our Ariel on from now through Labor Day. This super-duper cute burlap market tote is available on Etsy for $20. 2Made for swimming, as mermaids do. Go ahead and dress the part with this cross-back one piece bathing suit available from River Island for $64. 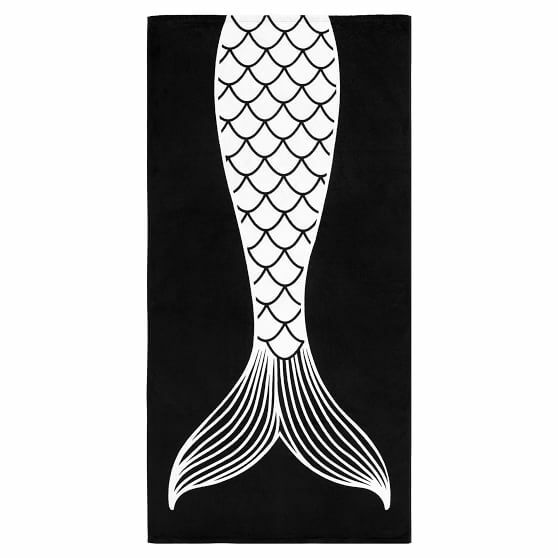 You can even be a sea creature on dry land with this nifty fish tail towel from PBTeen for $29. 4Casual shirt, major mermaid statement. Where there’s a trend, there’s a Forever21 item for purchase like this shirt, which is only a mere $8.90. 5Hopefully you get good reception in the ocean. 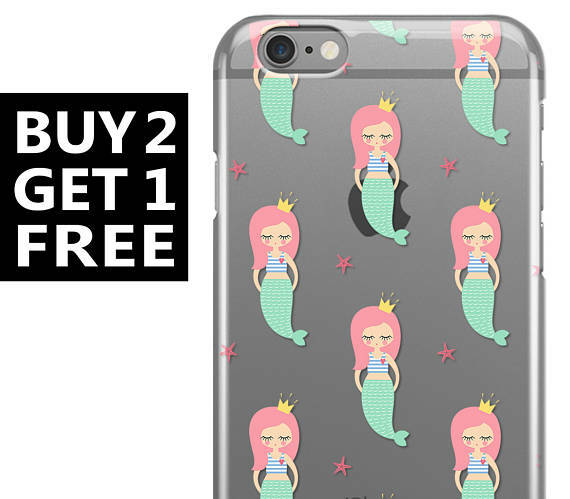 Just in case your phone wasn’t feeling mermaid-ish enough, this perfect phone case is available on Etsy for $16. 6 Drink like a fish. 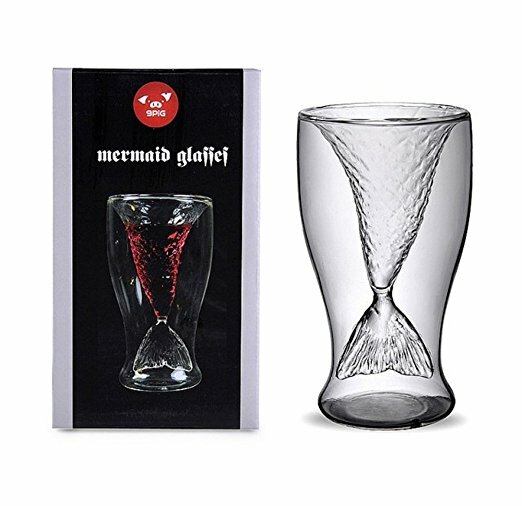 We NEED this mermaid tail wine glass. We actually need, like, seventy, for the killer mermaid-themed wine party we just decided we have to throw. These are available on Amazon for $9.8o. 7Because mermaids always need water. 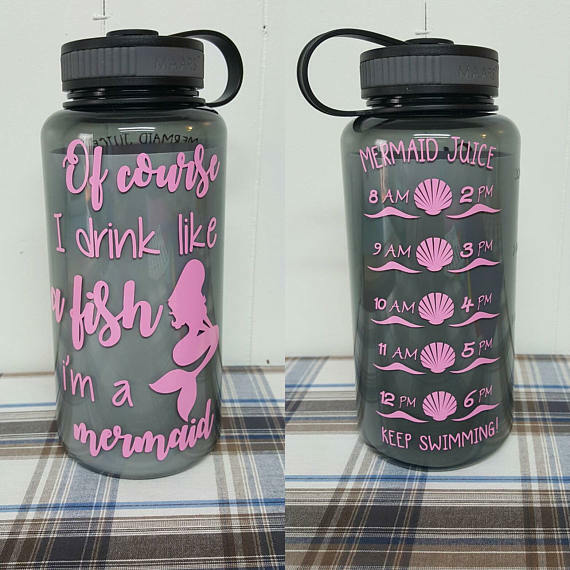 And speakingof staying hydrated, these Etsy mermaid-themed water bottles are only $18. 8Look as beautiful and shiny as a underwater pearl. 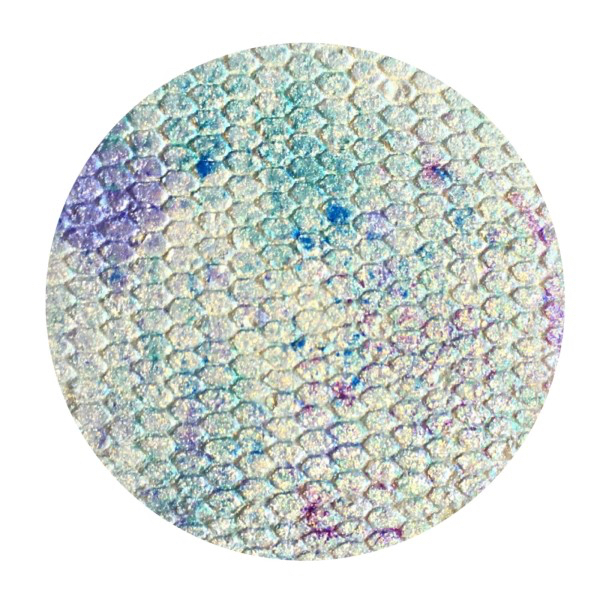 We need this mermaid pressed pigment highlighter like we’ve never needed pressed pigment highlighter in our LIVES. It’s available from Love Luxe Beauty for $15. 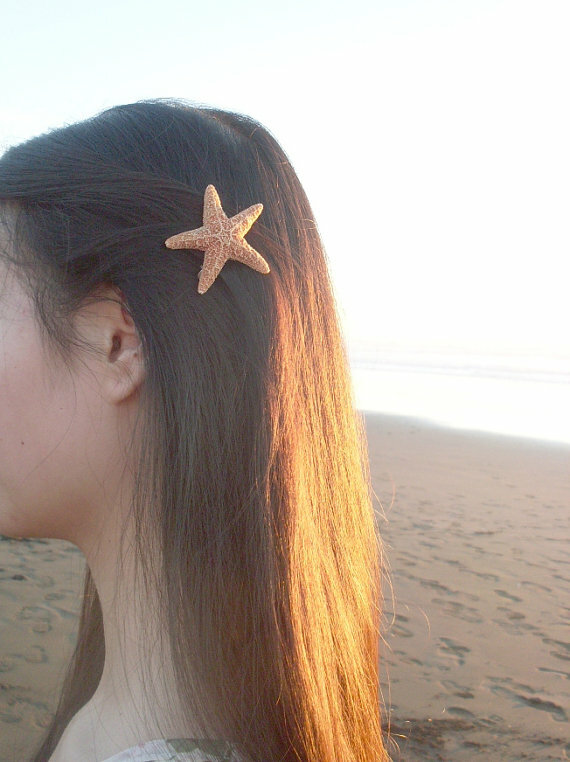 And last but not least, what kind of self-respecting mermaid would you be without your trusty-dusty STARFISH HAIR CLIPS, which you can snag on Etsy for only $15.